Welcome! We’re so glad you’re joining us today! Help your child learn through play with these awesome Alphabet Activities, printables, and games! Enjoy! 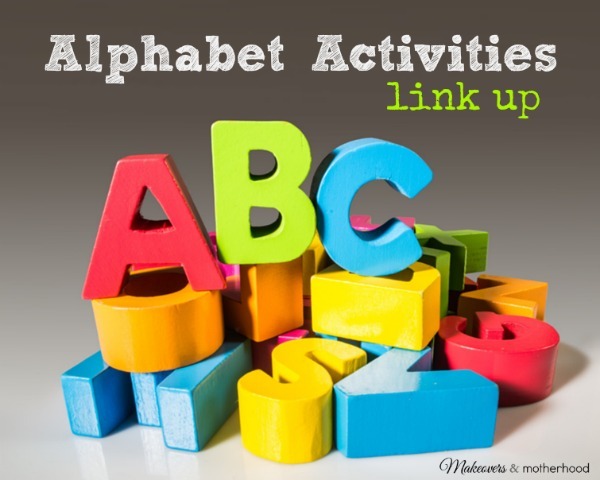 Link up your Alphabet Activities below!